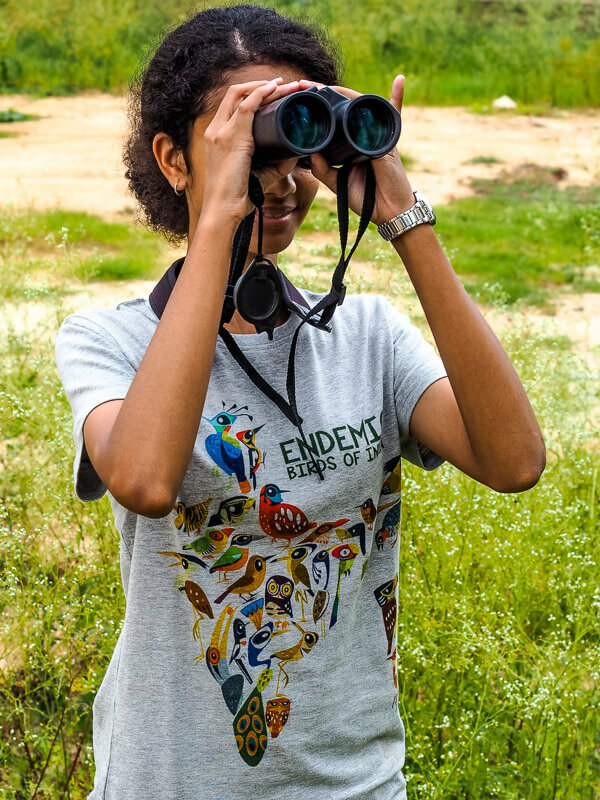 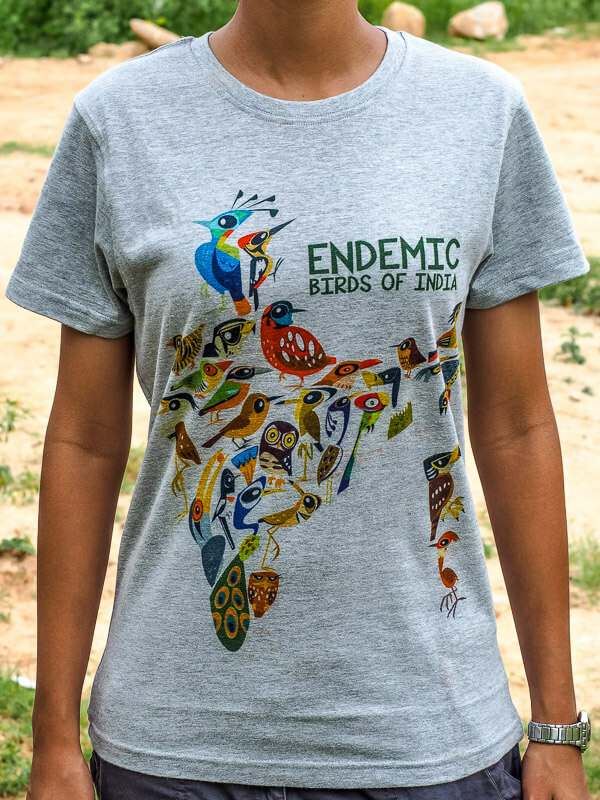 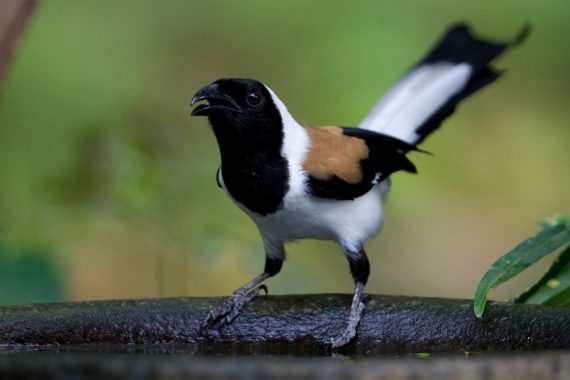 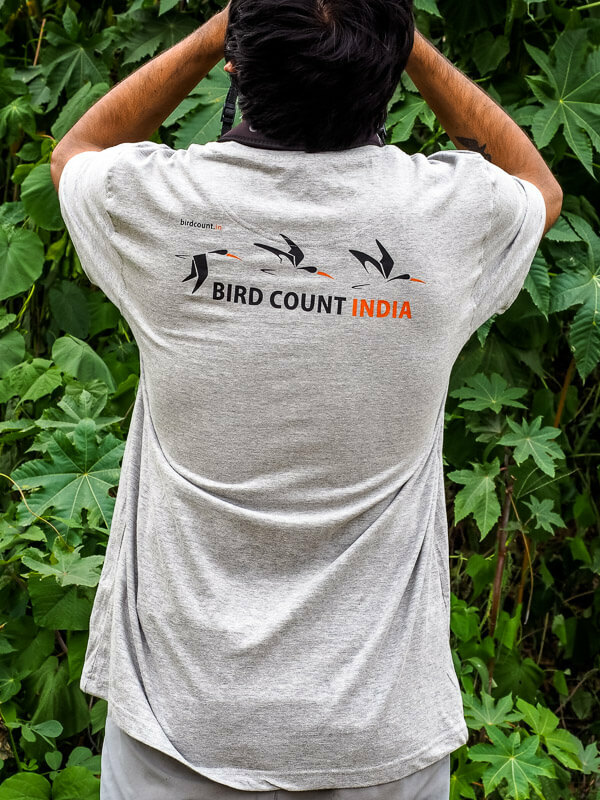 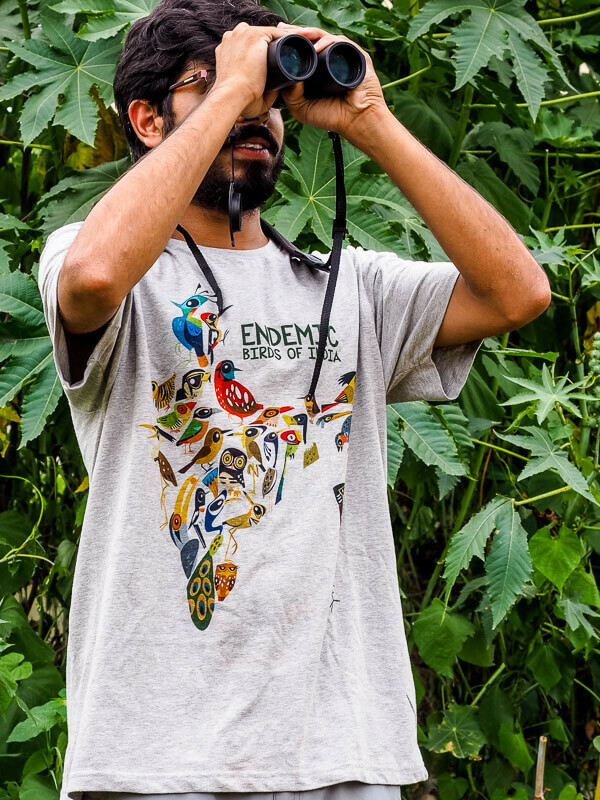 We have Endemic Birds of India T-shirts available for sale in both men’s and women’s cuts. 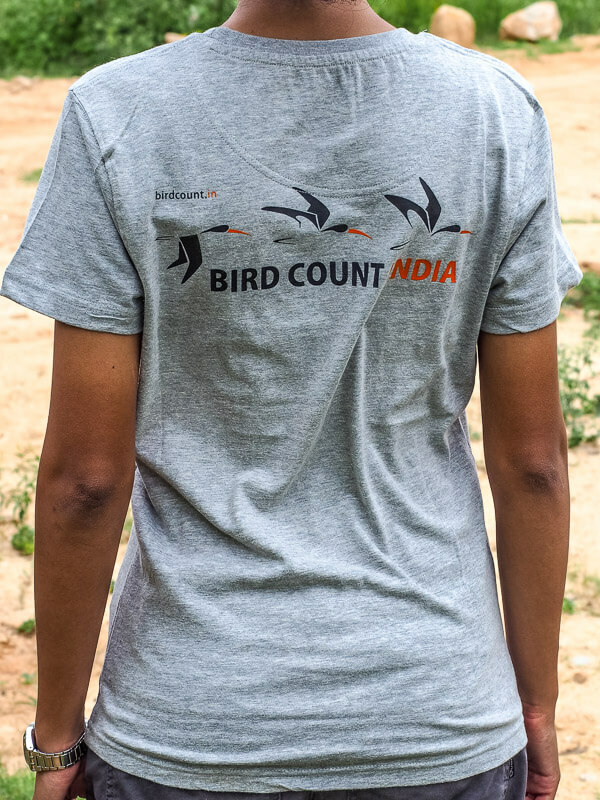 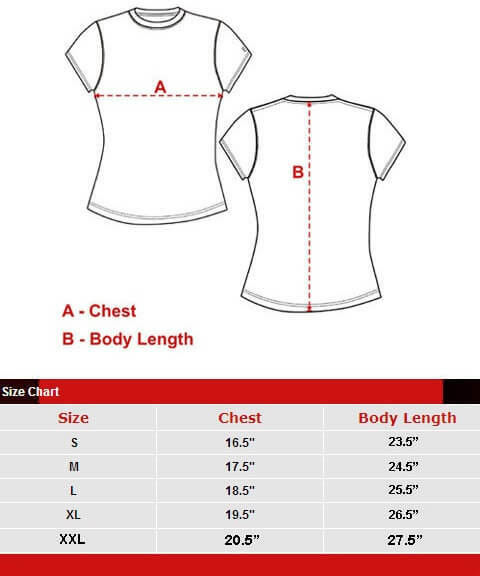 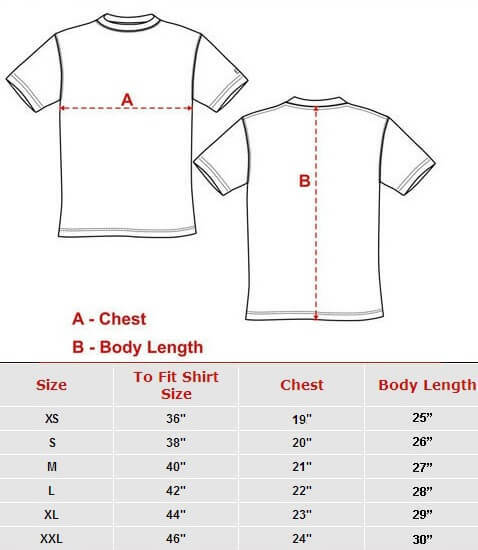 All T-shirts are light grey: a better base colour than white for wear in the field! 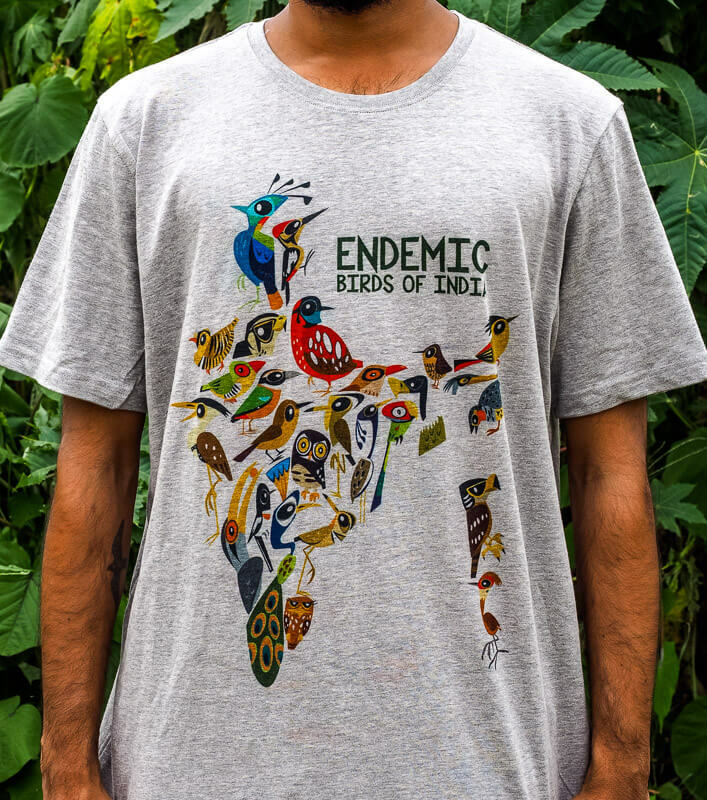 Artwork by Rohan Chakravarty.